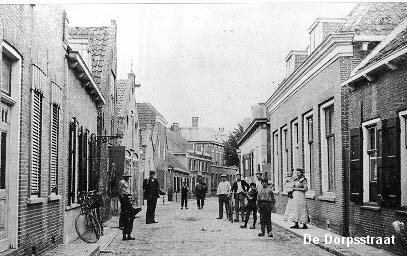 Today I would like to make a presentation of the village where my boys go to school Poortugaal. I do not speak yet good enough Netherlands. When I pronounce Poortugaal it sounds as Portugal. There is a very big difference! We live in Holland. But the country Portugal is on my list of places which I would like to visit. 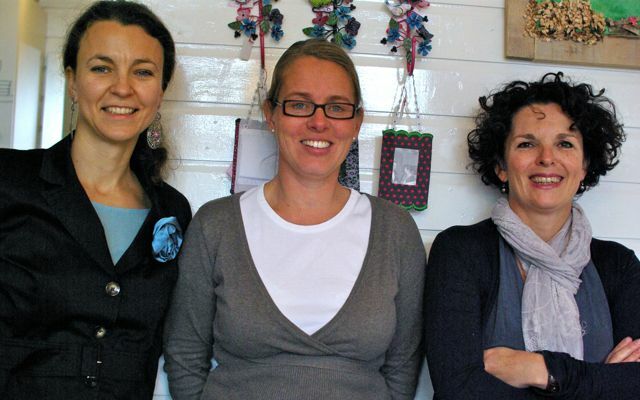 These 3 nice ladies have a workshop atelier in the center of Rhoon. 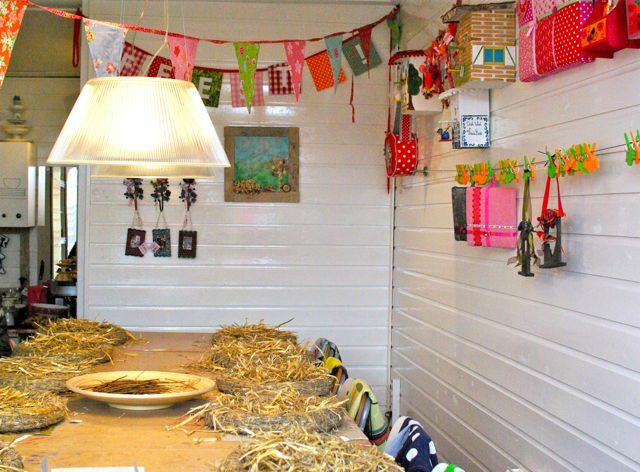 If you would like to organize creative kids party it is the best address!